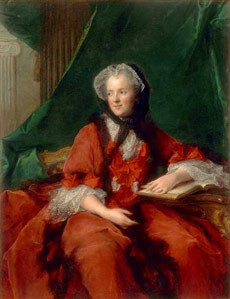 In 1725, Louis XV, King of France, marries Marie Lesczynska, the daughter of King Stanislas of Poland. Her personal confectioner named Nicolas Stohrer follows her to Versailles. Five years later, Nicolas Stohrer opens his pastry store on rue Montorgueil. In 1892, Léon Hess would decide on his future career. He would be a pastry cook. Tha Alsacian roots of the Hess family naturally take him to the East of France to improve on his culinary techniques. He would do his apprenticeship time in Montmirail and then would leave for Nancy and Epinal. He would then perfect his art in Paris, in the famous Maison Bourbonneux near St.Lazare station. 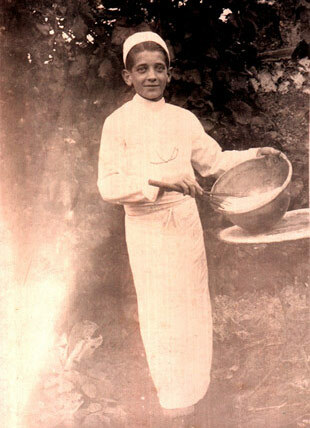 At last, he would know excellence as a pastry chef working for Stohrer located rue Montorgueil in the second district of Paris. Stohrer, the oldest pastry store in France. In these kitchen where King of France’s relative’s desserts were invented, King’s entertainments are still prepared.